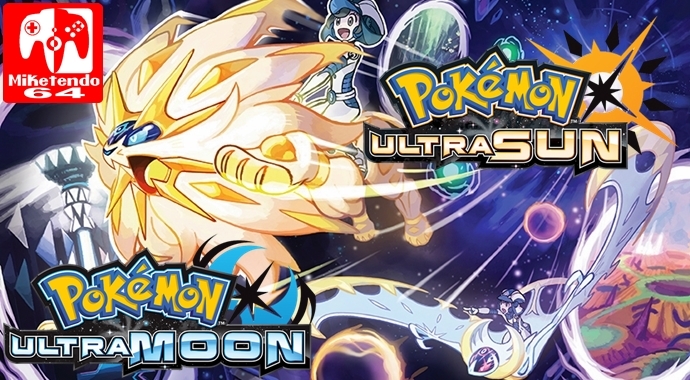 Just in case there were fears of Global Missions not making a return, we can all rest easy as Ultra Sun and Ultra Moon will have them and details on the first one have started to roll in! Can’t believe we’re just giving away Master Balls?! It’s true! Trainers who register and use Game Sync to connect their copies of Pokémon Ultra Sun or Pokémon Ultra Moon with the Pokémon Global Link between November 17, 2017, and January 30, 2018, will receive a free Master Ball as an introductory bonus. And yes—if you own both Pokémon Ultra Sun and Pokémon Ultra Moon, you’ll be able to score a Master Ball for each game! Click here for directions on how to register your game and use Game Sync to connect with the Pokémon Global Link. If you register and then use Game Sync during the eligible time window, a link will be provided toward the end of January 2018 with instructions on how to claim your Master Ball. For more Pokémon Ultra Sun & Ultra Moon news, stayed tune, because we’ve got plenty more to come, including a review!